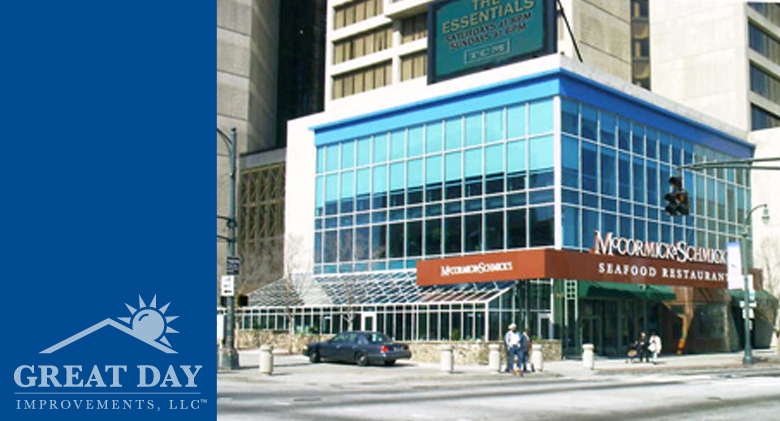 Enhance the look of your facility and bring the beauty and natural light of the outdoors in with our Patio Enclosures™ line of glass and screen enclosures. 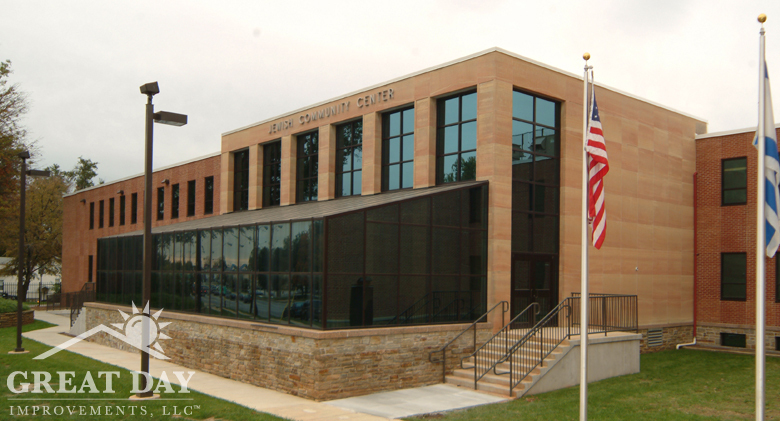 We design and manufacture every enclosure custom to meet your unique specifications and vision. 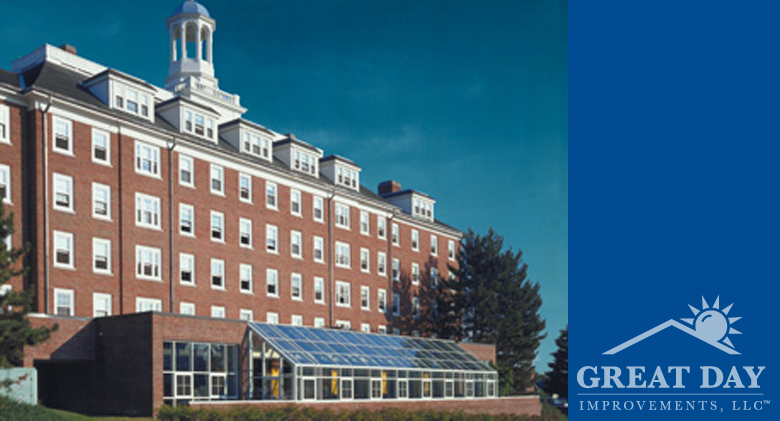 Custom solarium at Tufts University. 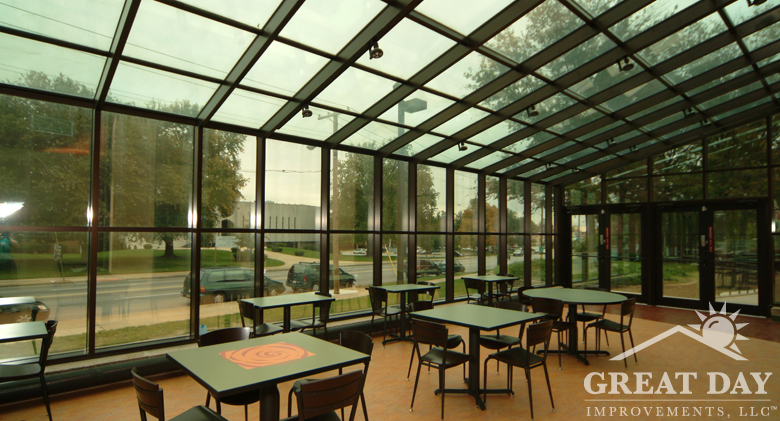 Custom solarium at the Caron Foundation. 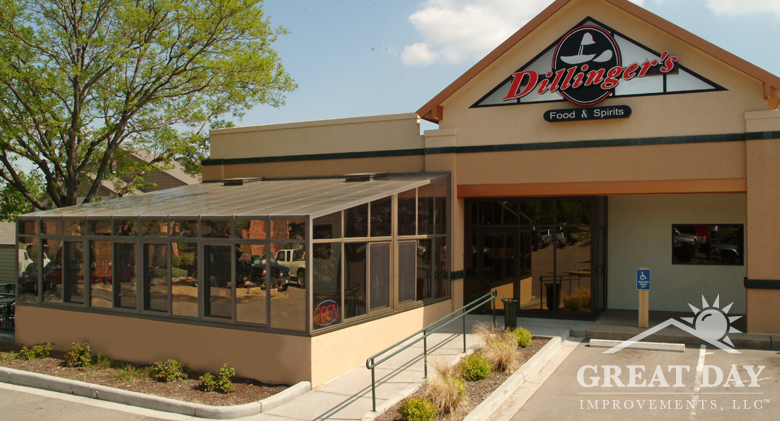 Custom solarium at Dillingers. 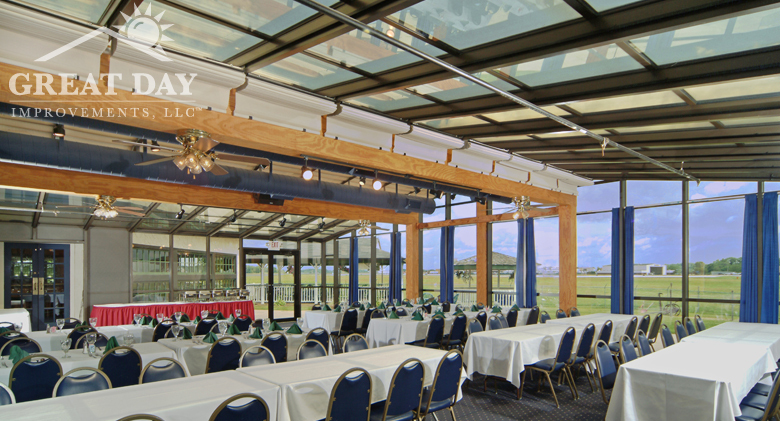 Custom solarium at a banquet hall. 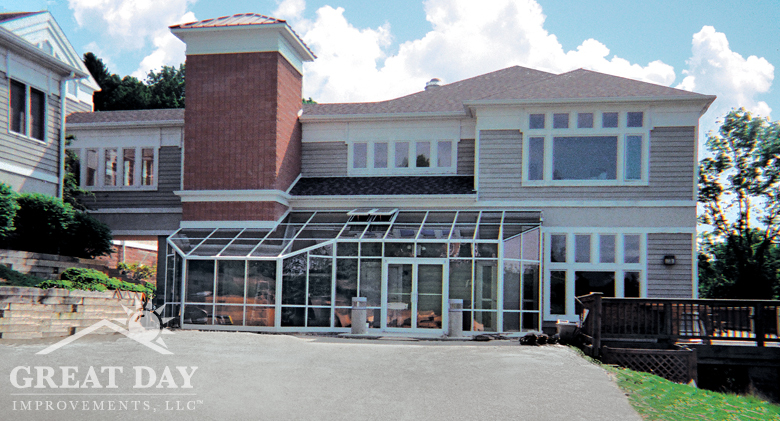 Custom solarium at a banquet hall. 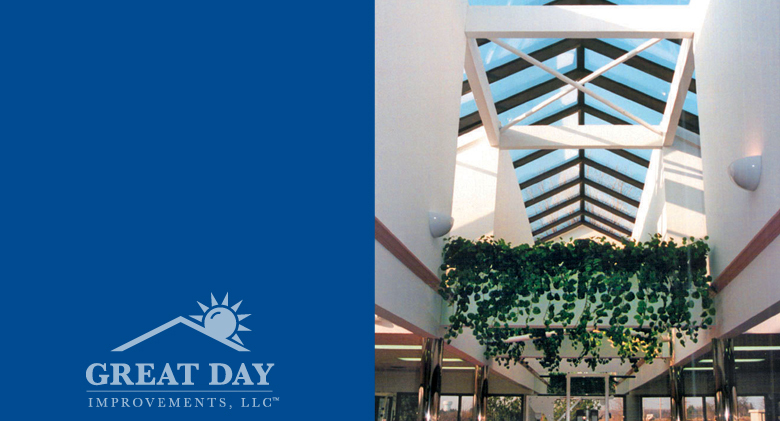 Custom solarium at the Jewish Community Center. 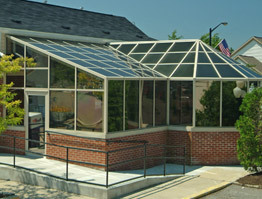 Custom solarium at the Jewish Community Center. 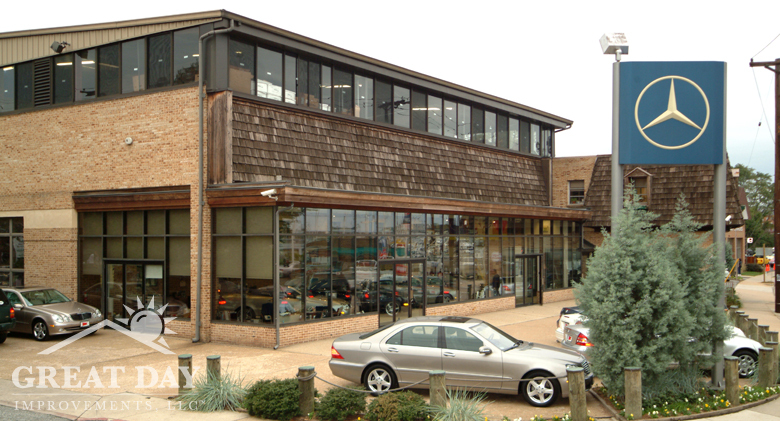 Custom glass enclosure at Mercedes dealer. 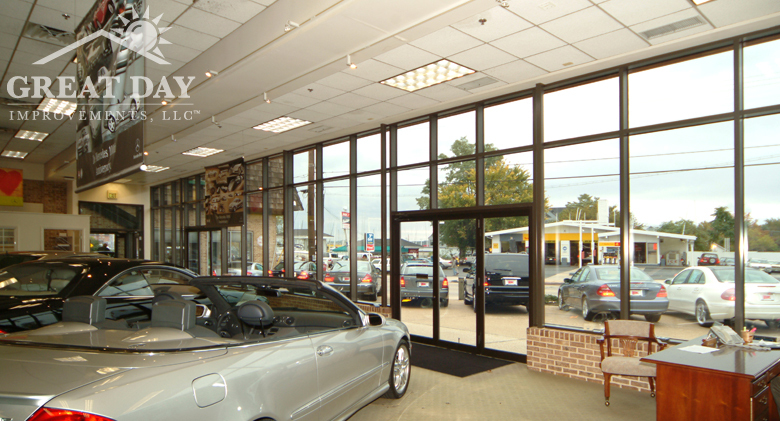 Custom glass enclosure at Mercedes dealer. Custom glass roof at fitness center. 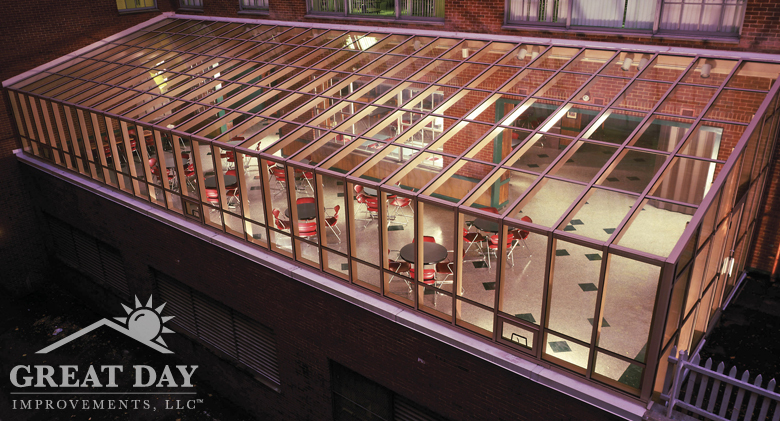 Custom solarium in Manhattan. 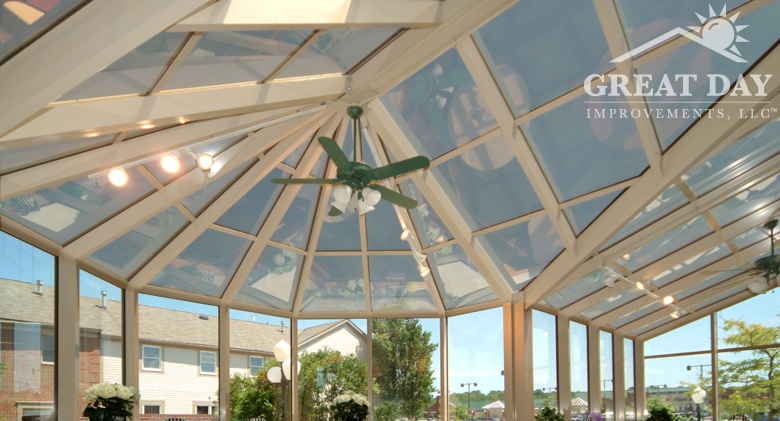 Custom solarium at McCormick & Schmick's. 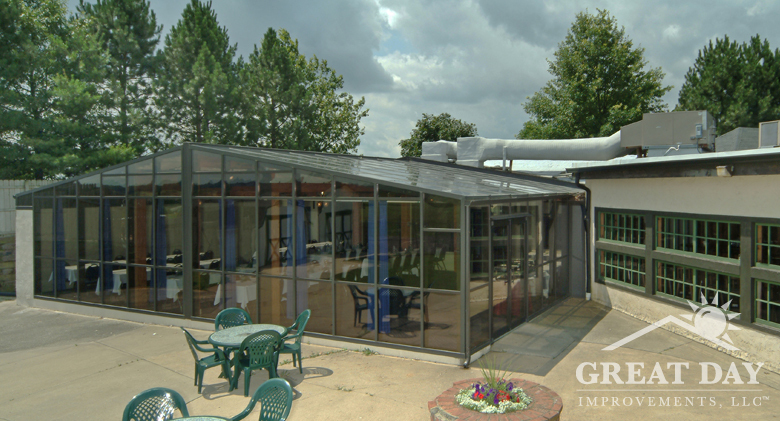 Custom solarium at Perkins Restaurant. 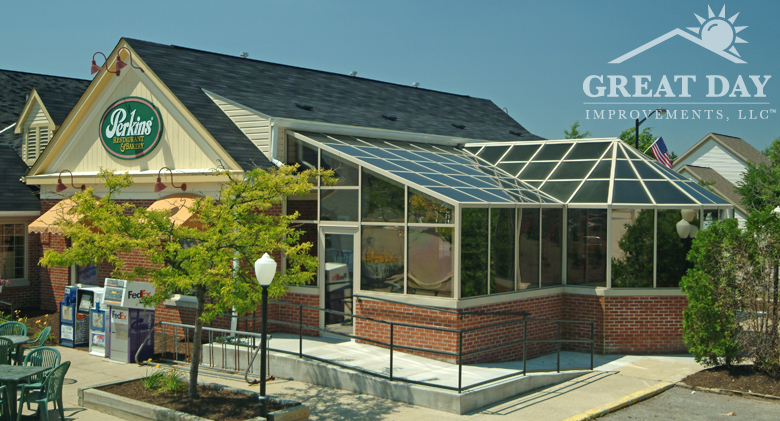 Custom solarium at Perkins Restaurant. 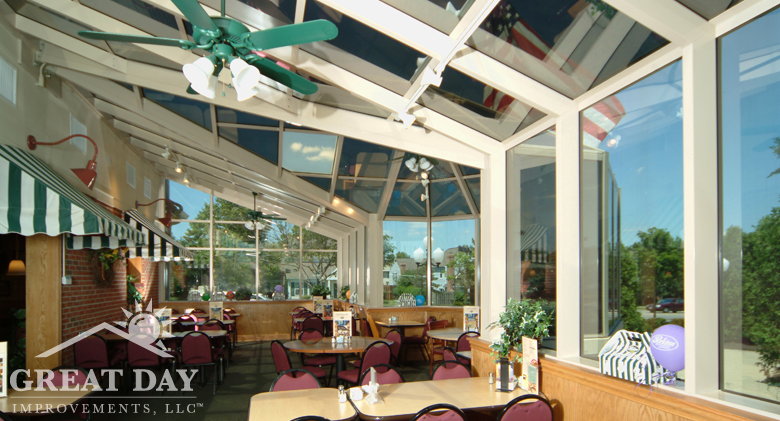 Custom solarium at Perkins Restaurant.